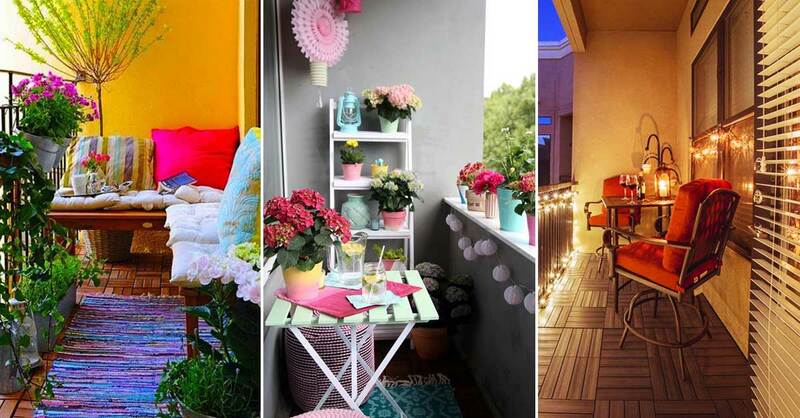 Want to make your small space look classy and chic without making it look cramped? 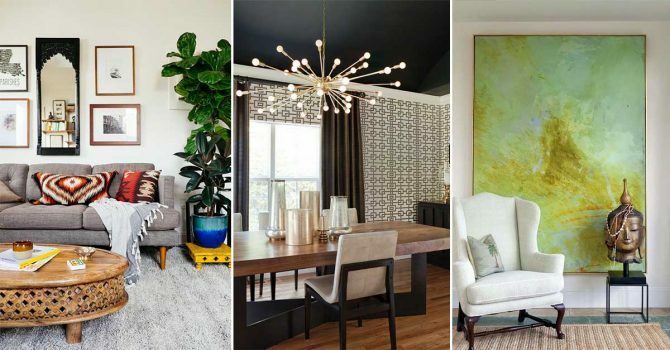 Here are a few trends that are just as functional as they’re stylish. No wonder we’re seeing them everywhere! Scroll on to see if you find any of them worth following! 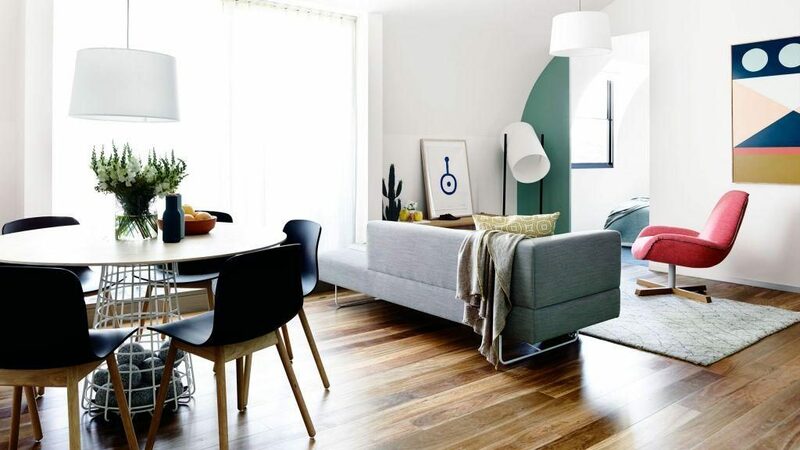 Furniture that doesn’t look chunky and large, and is visually light, will make the space around it look roomier. 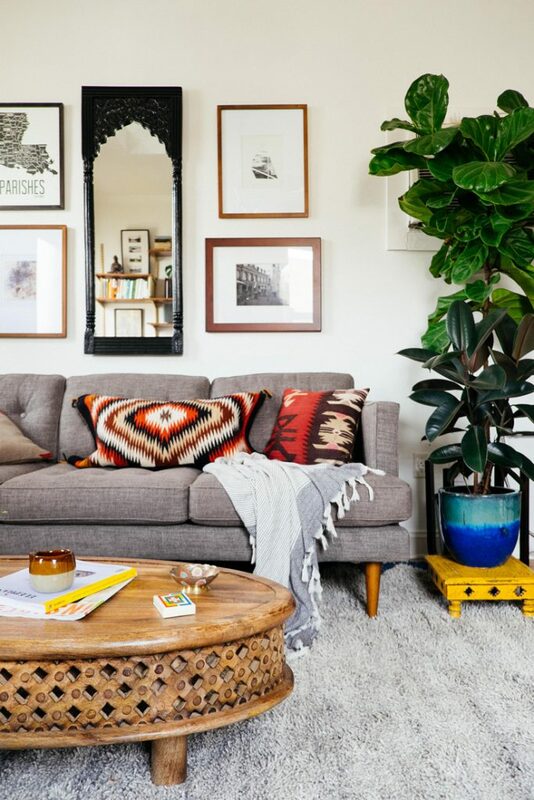 So, hang on to your idea of a huge statement sofa, until you’re ready to move into a bigger home and buy visually light furniture for the time-being! Don’t try to chase symmetry when you’re pressed for space. 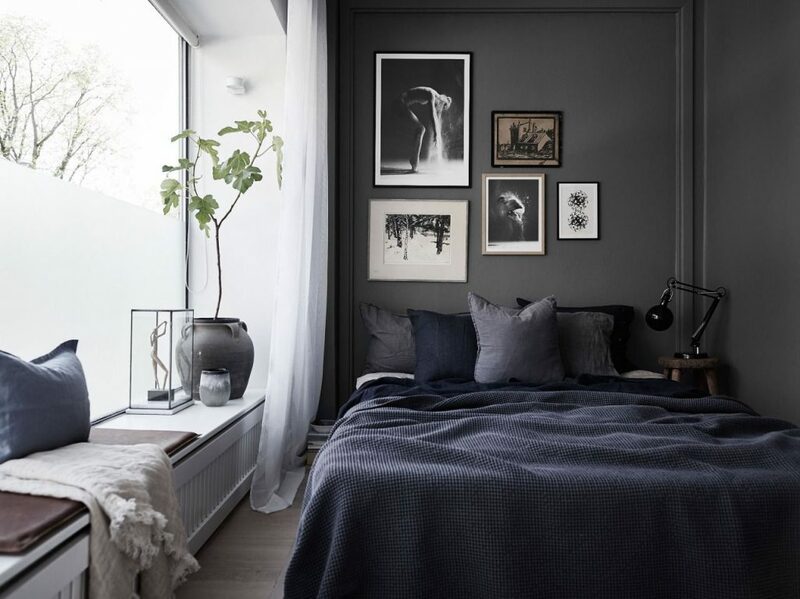 So, even if the norm is to have two bedside tables on each side of the bed, for instance, try using a stool or a side table on one side, ditching the one on the other side altogether. Or better yet, if you have the space for it, use a bench on one side and create extra seating! 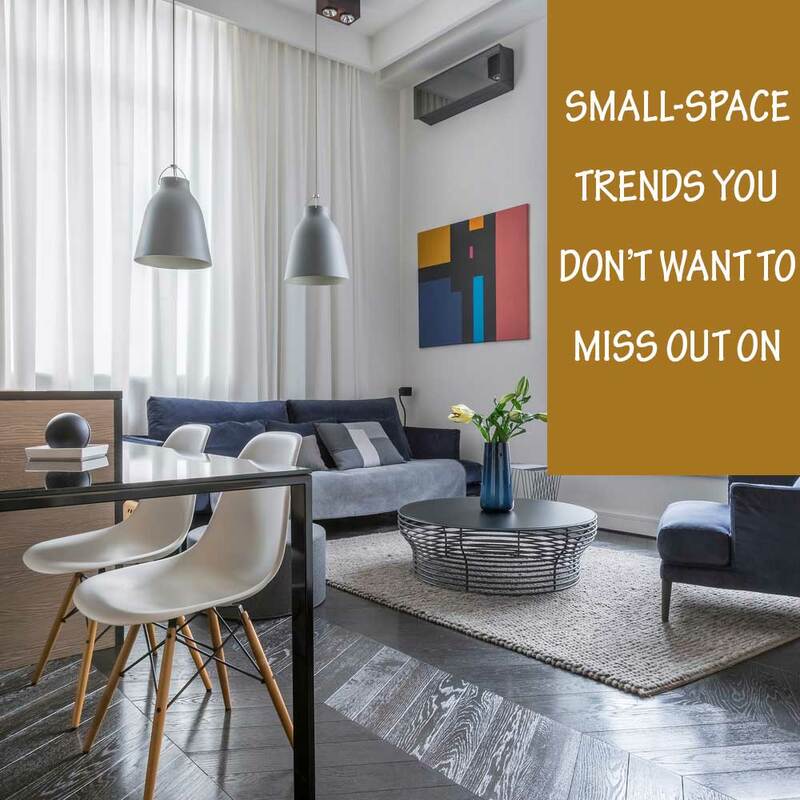 Using low seating in a small space, creates an illusion of more available visual space and can instantly make the space look modern and trendy. No wonder it’s a trend people can’t get enough of! Turn your 5th wall (your ceiling, of course!) 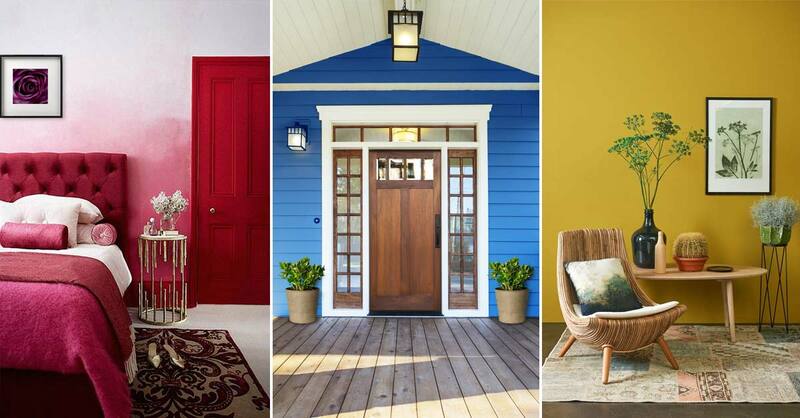 into a showstopper by painting it in a bold color or have it wallpapered. 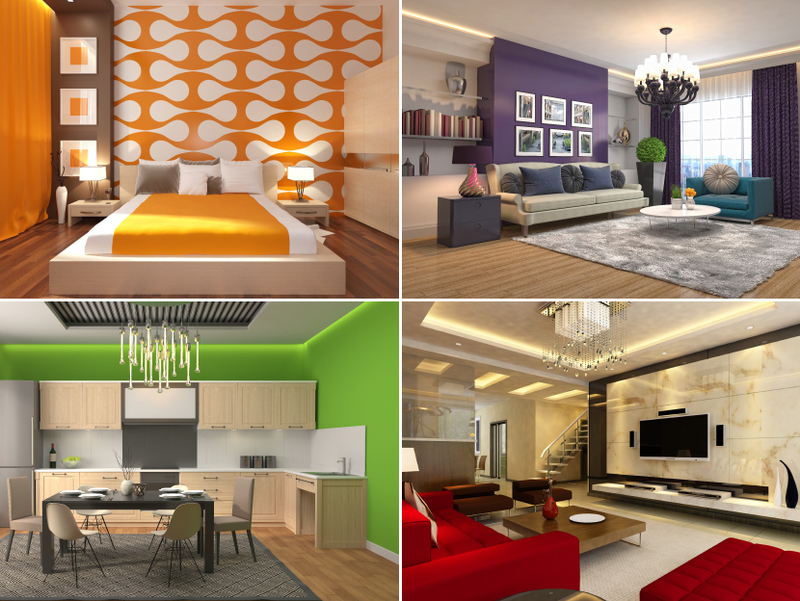 It won’t cost you much to paint or wallpaper just that one wall and you will be amazed at the way it transforms your place. Whoever said that small spaces need small wall art, couldn’t have been farther from the truth. 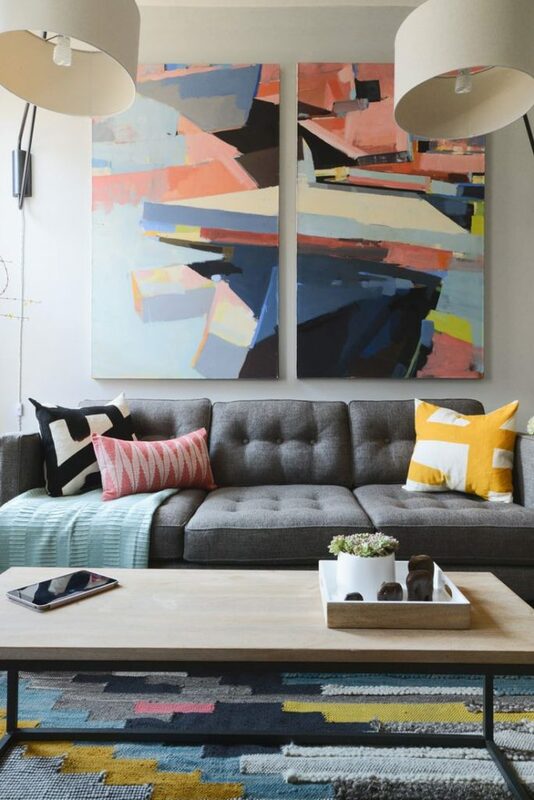 You can change the look and feel of your small space entirely by investing in a nice gigantic piece of art. 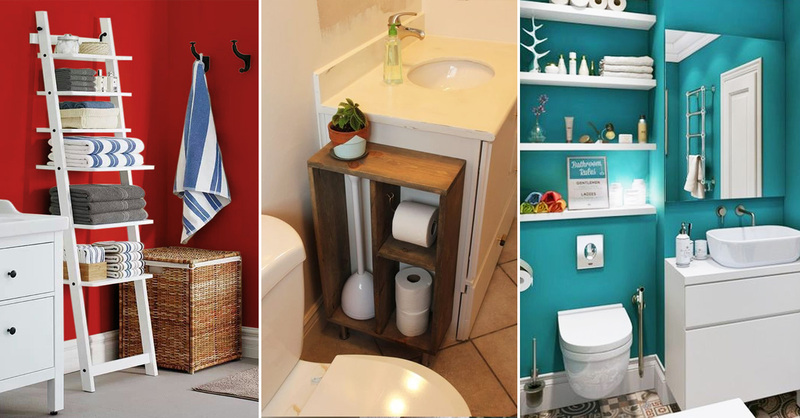 If you want to take a less expensive route, you can get creative and get a large piece of wallpaper framed and hang it. So what if your floor space isn’t all that much? You have plenty of it to work with, all around you. 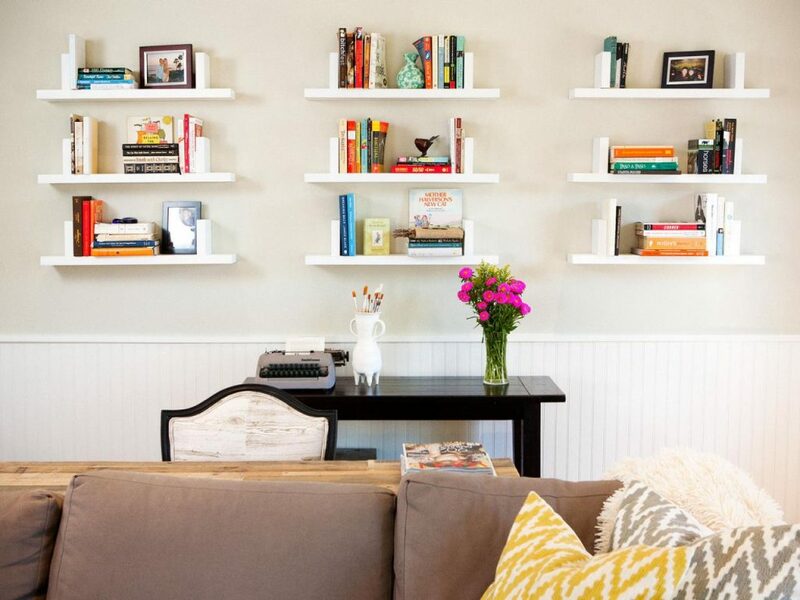 Install floating shelves and cabinets and stay organized while taking the pressure off your floor and counter space. Light fixtures can instantly change the vibe of a space, and in a smaller space, they get noticed a lot more than in a bigger area. 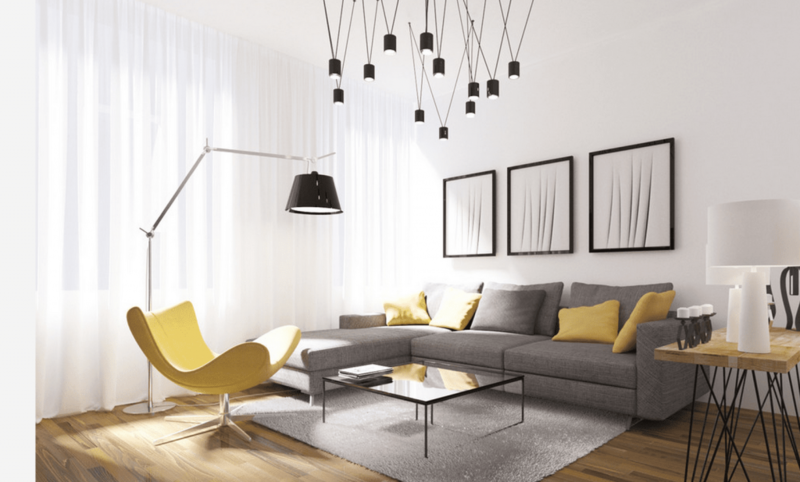 Make sure you choose light fixtures which leave a big impact. The quirkier they are the better! And luckily, they don’t cost much, these days. And even if you are renting, you can switch out the fixtures while you live there and put back the original ones at the time of moving. 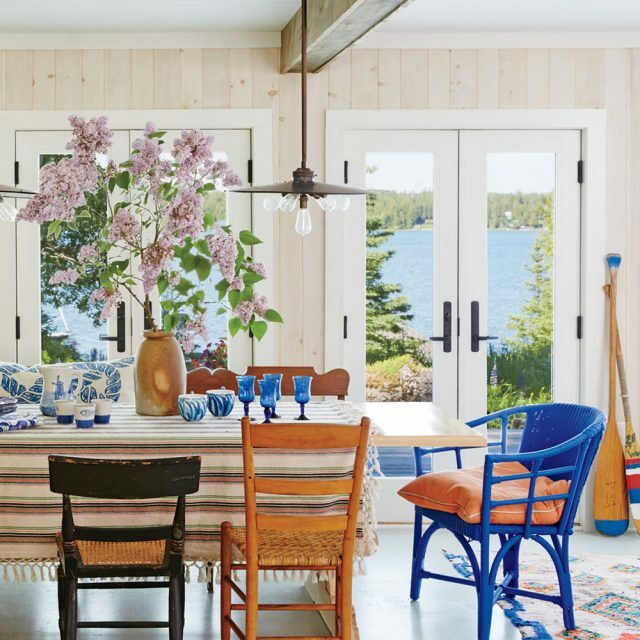 A great way of creating instant visual appeal while making a style statement in a small dining space, is to mix up different chairs with your dining table. This would work even if you have a small dining table placed in a corner of the house. You can use the 50-50 rule and use two different types of chairs or use a different chair for each seat.